He (Paul) did quite alot of work on it. 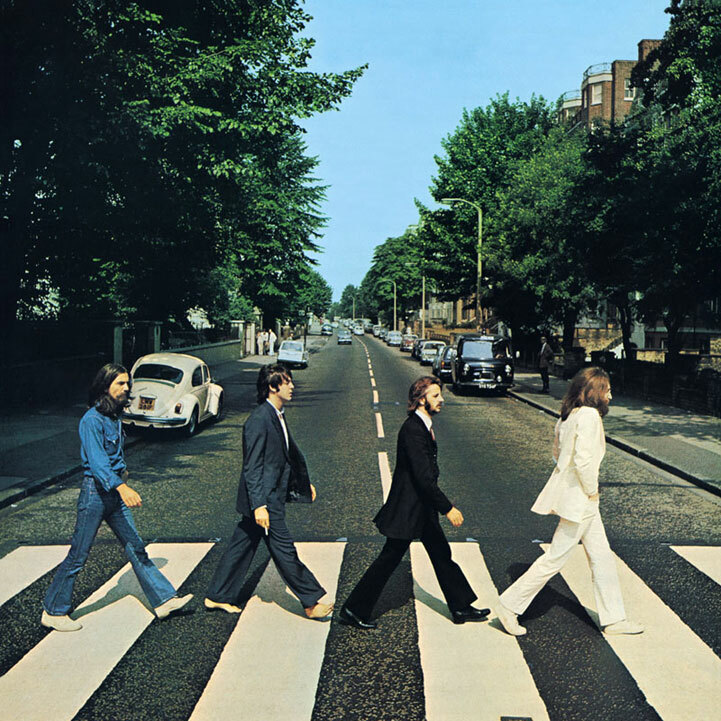 I was ill after the (automobile) accident while they did most of the track, and I believe he really ground George and RIngo into the ground recording it. We spent more money on that song than any of them on the whole album, I think. 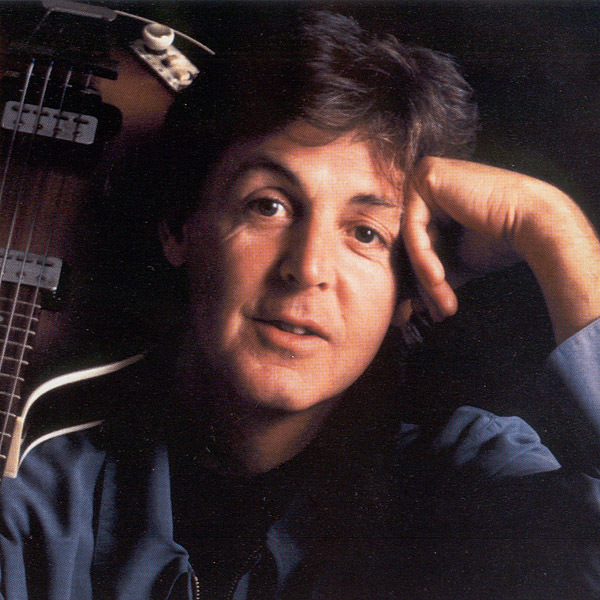 Maxwell’s Silver Hammer is just something of Paul’s which we’ve been trying to record. We spent a hell of a lot of time on it. And it’s one of those instant sort of whistle-along tunes, which some people will hate, and some people will really love it. It’s more like Honey Pie, you know, a fun sort of song. But it’s pretty sick as well though, ‘cuz the guy keeps killing everybody. But that’s one of the tunes we use synthesizer on, which is pretty effective on this. ‘Maxwell’s Silver Hammer’ is my analogy for when something goes wrong out of the blue, as it so often does, as I was beginning to find out at that time in my life. I wanted something symbolic of that, so to me it was some fictitious character called Maxwell with a silver hammer. I don’t know why it was silver, it just sounded better than Maxwell’s hammer. It was needed for scanning. We still use that expression now when something unexpected happens.